Normally used to treat medical conditions, such as ADHD and narcolepsy, amphetamines naturally stimulate central nervous system processes. While a wide range of synthetic amphetamines do exist on the market, many people may be ingesting natural amphetamines without actually knowing it. 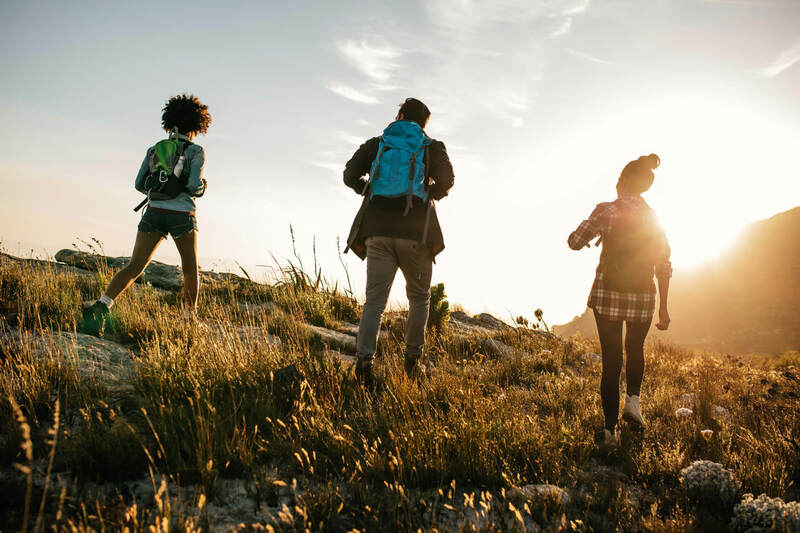 Natural amphetamines are derived from different plant species and may be marketed as herbal supplements, according to the U. S. National Library of Medicine. Other types of natural amphetamines take the form of precursor compounds found in organic materials. As a group, amphetamines produce the same overall effect in terms of speeding up central nervous system functions, but different types of natural amphetamines may produce this effect in different ways. 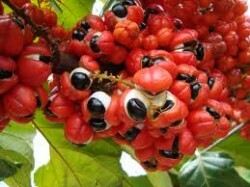 Guarana is among the natural amphetamine substances. Blackbrush works by speeding up the body’s metabolism processes. By stimulating certain brain chemical processes, blackbrush increases the rate at which the body breaks down fat tissue. As a long-time herbal remedy used in Traditional Chinese Medicine, ephedra produces amphetamine-like effects that can be dangerous when taken on an ongoing basis. Commonly used to treat conditions involving asthma and bronchitis, ephedra works by stimulating the body’s respiratory and circulation processes. Prior to 2004, ephedra was marketed as a weight-loss supplement, energy booster as well as an enhancer for athletic performance, according to the University of Maryland Medical Center. When used for these purposes, ephedra’s effects were linked to dangerous side effects, such as stroke, heart problems and death. For these reasons, ephedra can only be sold and marketed for “non-enhancing” purposes. Cathinone exists as a naturally occurring amphetamine derived from the Khat plant. When chewed, the leaves of the Khat plant can produce euphoric and stimulant effects. Other possible effects, such as feelings of depression and sedation have resulted in the drug being banned in France, Sweden, the U. S. and Switzerland. Cathinone works by increasing the amount of dopamine neurotransmitter chemicals produced in the brain. Strength-wise, cathinone’s stimulant effects are weaker than straight amphetamine compounds but considerably stronger than caffeine. As a natural amphetamine agent, guarana is sometimes referred to as the “natural Ritalin.” Guarana exists as a plant-based compound, with guaranine as its most active ingredient. Guarana exerts its greatest effects on the brain’s cognitive functions by enhancing memory, concentration and motor function agility. Unlike other amphetamine-type drugs, guarana does not cause the usual symptoms of agitation and nervousness and produces a longer-term effect. Carnitine is actually an amino acid-like material found in red meat. Amino acids, in general, enable the body to synthesize proteins into essential neurotransmitter chemicals. Not unlike how the B vitamins work, carnitine stimulates chemical processes on a cellular level, making it easier for cells to produce energy. These effects increase the amount of available muscular energy, which in turn helps to burn off excess fat tissue. 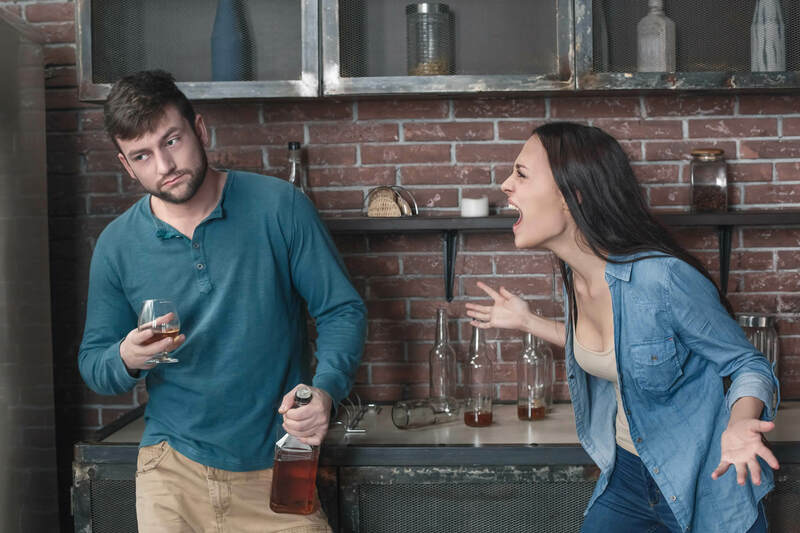 While natural amphetamines do offer certain benefits, like their synthetic versions, these drugs can produce unwanted effects, especially when taken on a long-term basis.